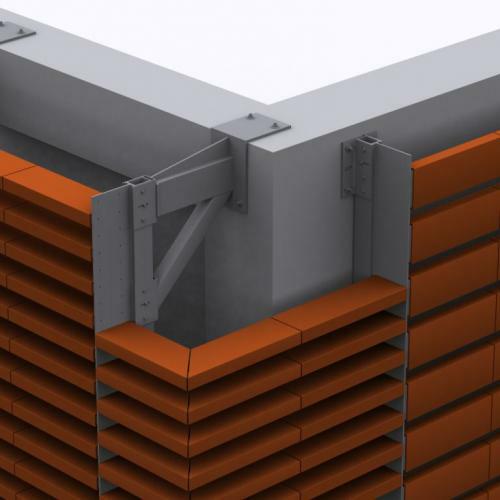 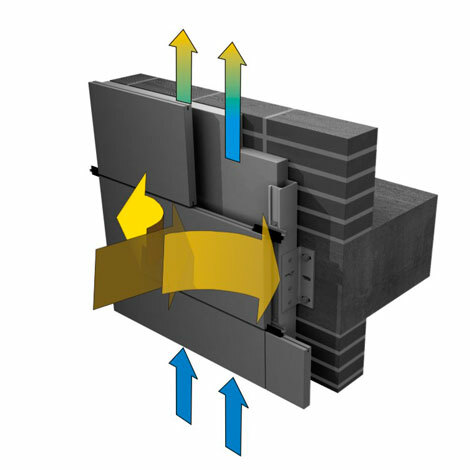 The gap between the cladding and the enclosure wall forms an insulating layer, allowing free airflow through the chamber space, and therefore providing clear advantages in terms of energy saving. 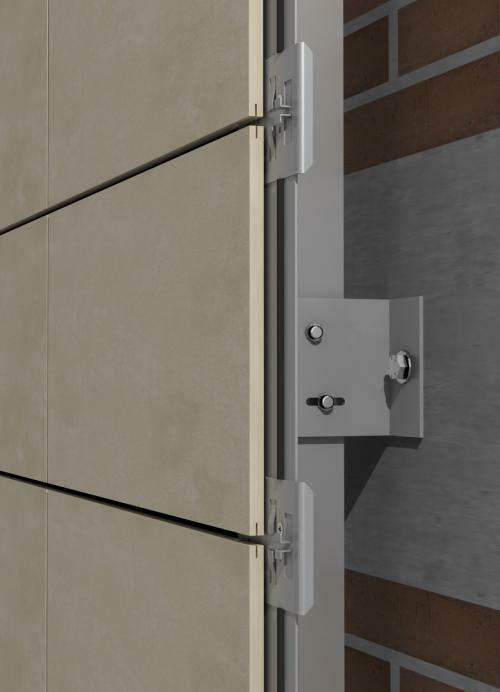 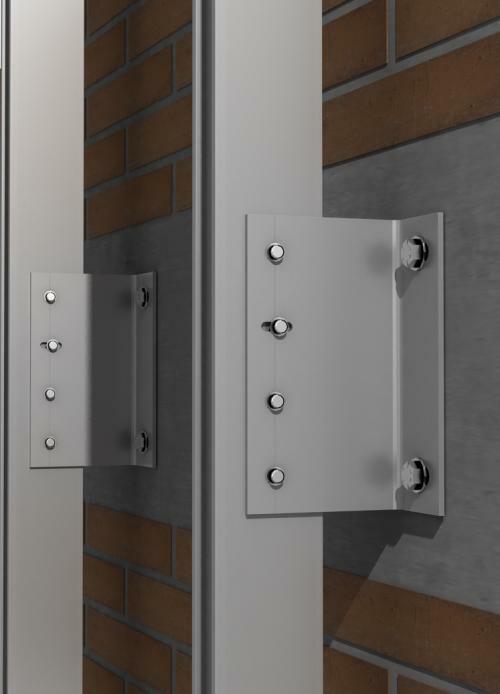 The cladding panels are placed (depending on the material used) using a perimeter joint, which prevents any kind of problem or pathology that may result from material expansion, thus ensuring that the material preserves its good finish qualities (also preventing cracks or fissures produced by accumulated material stress). 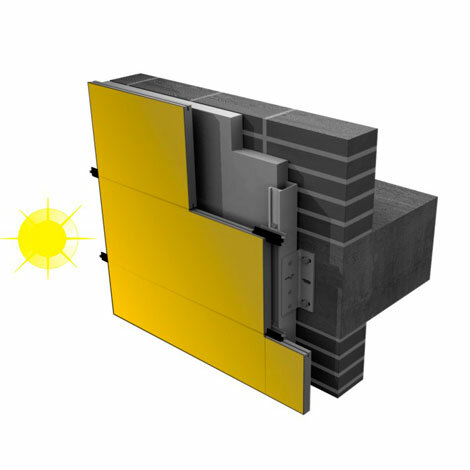 On the other hand, the cladding provides protection from direct sunlight on the rest of layers (insulation and enclosure) neutralizing sudden temperature changes and thus prolonging their service life. 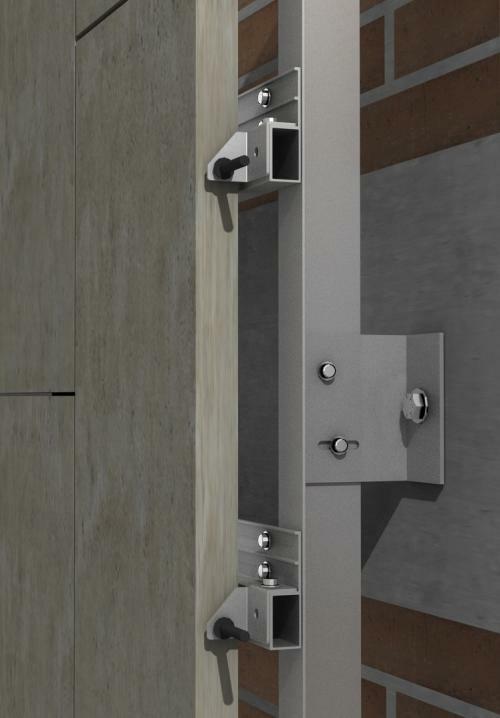 The Doxel Robot is a clear reflection of technological evolution and Artificial Intelligence in the world of construction. 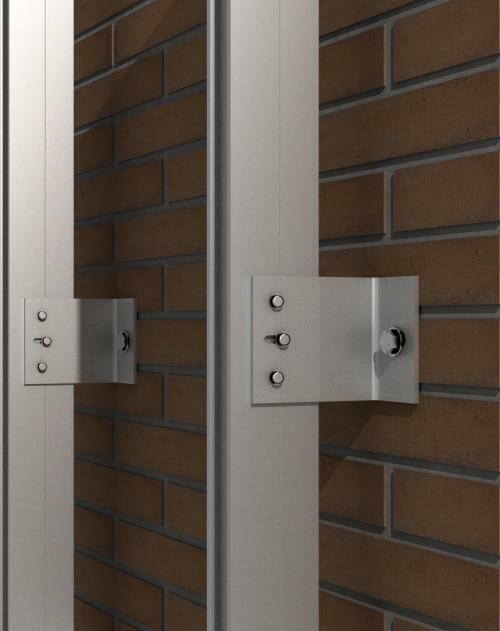 It is capable of scanning buildings in 3D to verify that everything is correct according to the project guidelines. 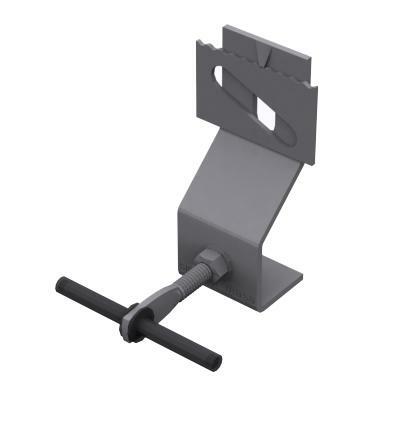 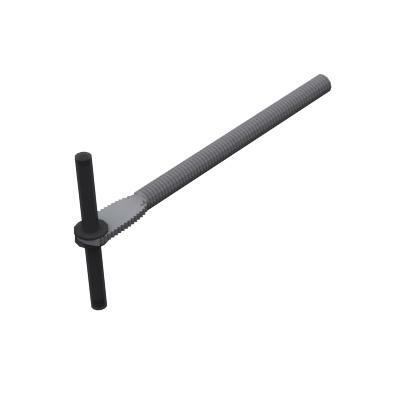 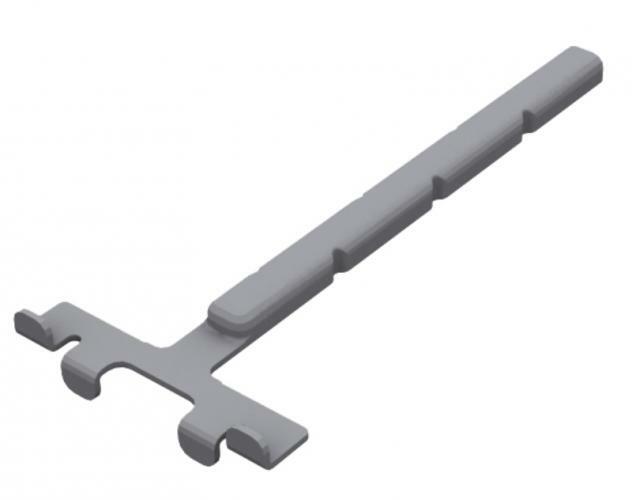 Single fixed anchoring of great simplicity and strength for self-supporting enclosure walls. 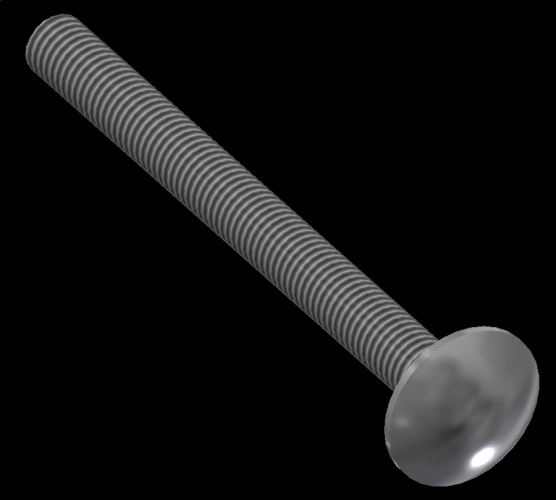 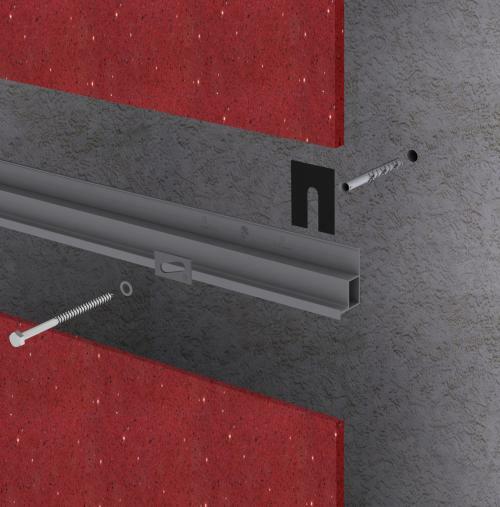 The bolt with total length (L) consists of two parts, being the first part built-in inside the wall (E) and the second one protruding from the wall with length (X), which supports the weight (P) of the cladding at its end. 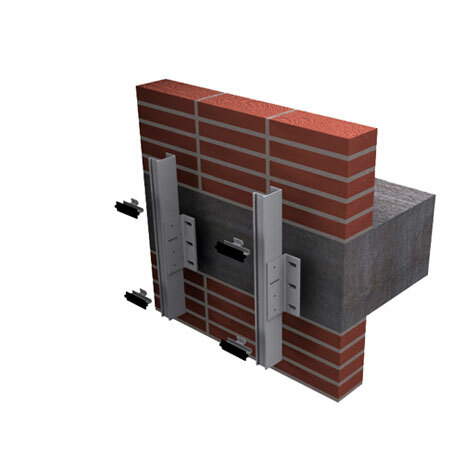 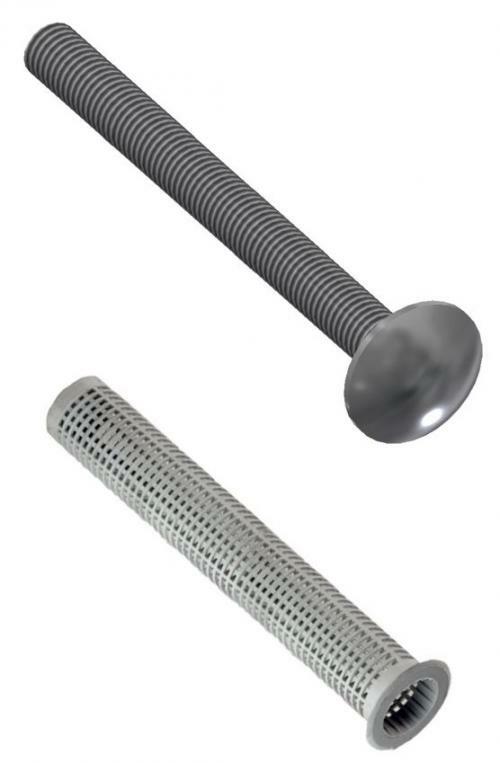 Clip specifically developed for panel claddings installed on masonry walls, half carrying; designed for medium loads, longitudinally ribbed in order to provide higher strength and stiffness. The system is completely dry, clean and safe, fitting takes place on an existing cladding, which does not have to be removed, thus reducing the amount of debris as well as working hours by 40 % and the total renovation costs by 30 to 40%. 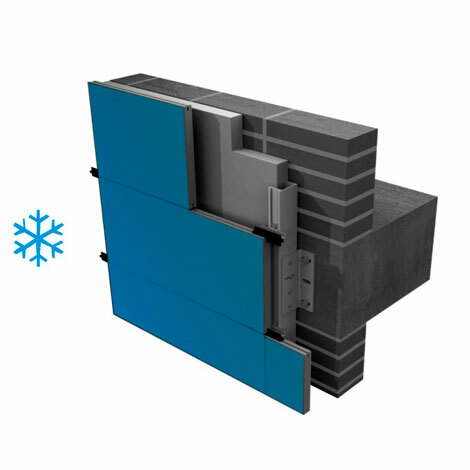 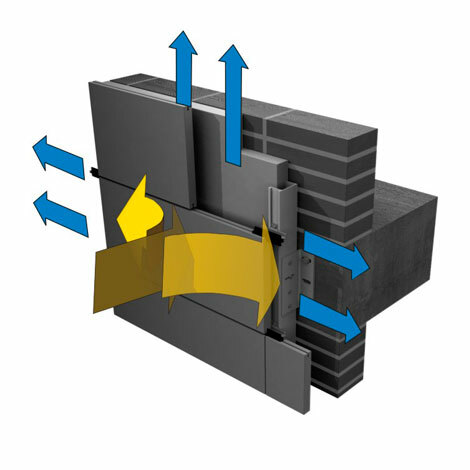 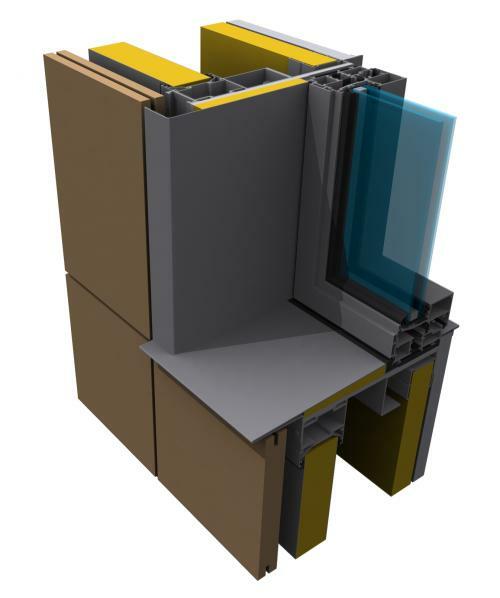 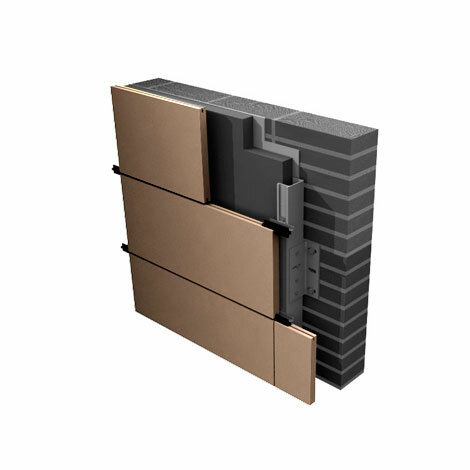 The Masa Integral System (Sistema Integral Masa or SIM in Spanish) has been designed in response to a product requirement resulting from the further development of fastening systems for ventilated façades: the inclusion of the enclosure walls as part of the fastening system for use as a lightweight façade. 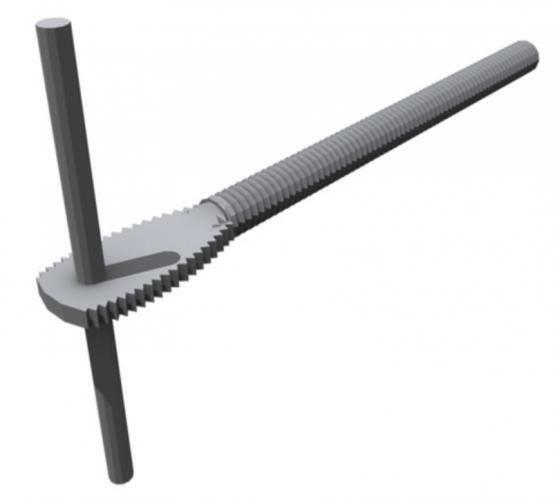 The solutions offered by Sistema Masa include those that pertain to specific designs, applied to projects that are somewhat peculiar in terms of fastening elements.